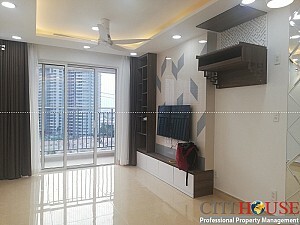 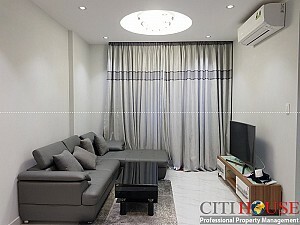 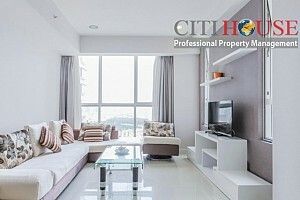 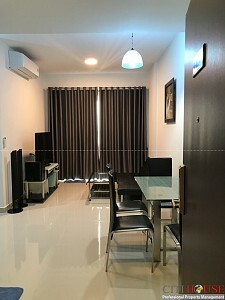 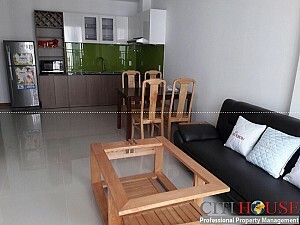 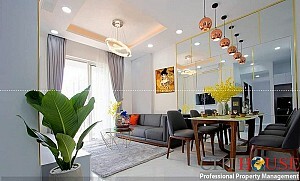 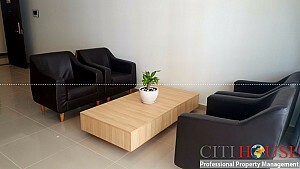 Sunrise Riverside apartment is located in Tran Thai residential area, bordering the South Saigon urban area, inherited infrastructure development and synchronous planning. 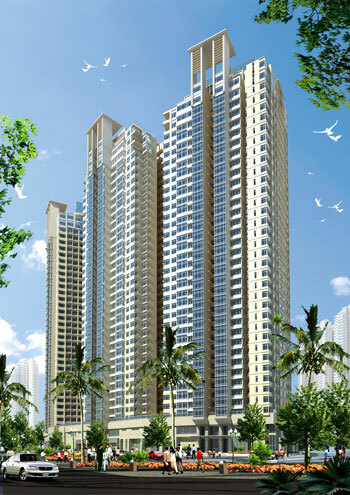 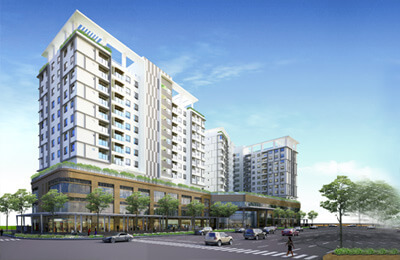 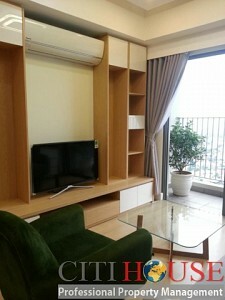 The project also links with the existing Sunrise City apartments, forming urban civilized class. 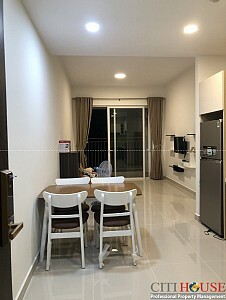 Sunrise Riverside is just 5 minutes away from the city's administrative center, just 5 km from the city's administrative center, including Lotte supermarket, SC Vivo City shopping mall, FV hospital, international schools. . 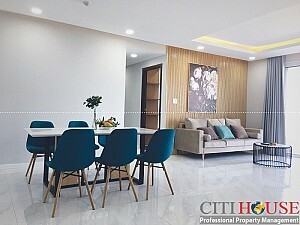 Within a 2km radius, each family at Sunrise Riverside enjoys world-class facilities in Ho Chi Minh City with an international education system from kindergarten to university; Shopping centers, supermarkets combined entertainment area - entertainment: SC Vivo City, Crescent Mall, Parkson, Lotte. 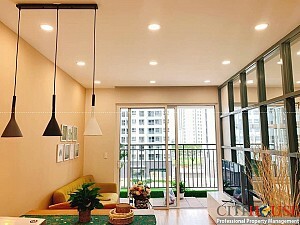 Living space in Sunrise Riverside apartment is always fresh, cool all year thanks to the location adjacent to 3 river surface and ecological design ideas. 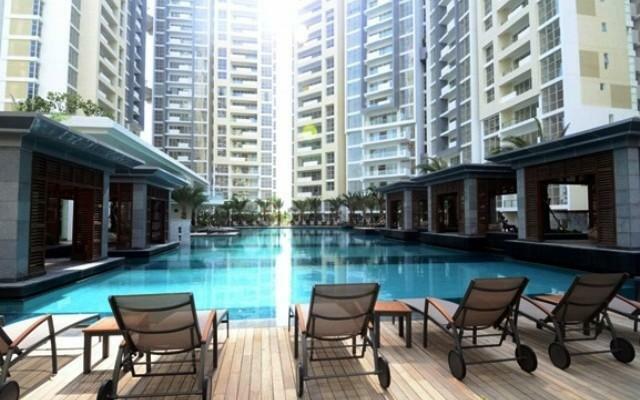 In addition, Sunrise Riverside apartment is a sports complex with tennis courts, children's playground, gym, large green park with swimming pool up to 2000m2 for relaxation, entertainment and forging. 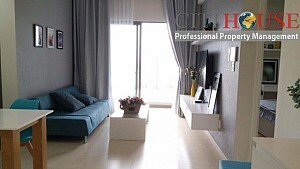 health of the residents. 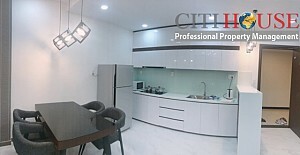 Sunrise Riverside apartment is located on Nguyen Huu Tho street, in the crowded residential area of ​​Tran Thai, bordering Saigon South, with easy access to Saigon Center - District 1 and the district. 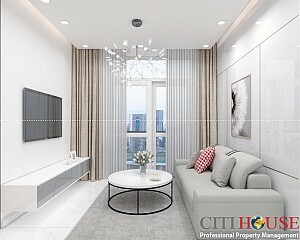 Phu My Hung urban area, adjacent to the project is three riverside year-round green, Sunrise Riverside stands out as a bright spot in the ideal living environment. 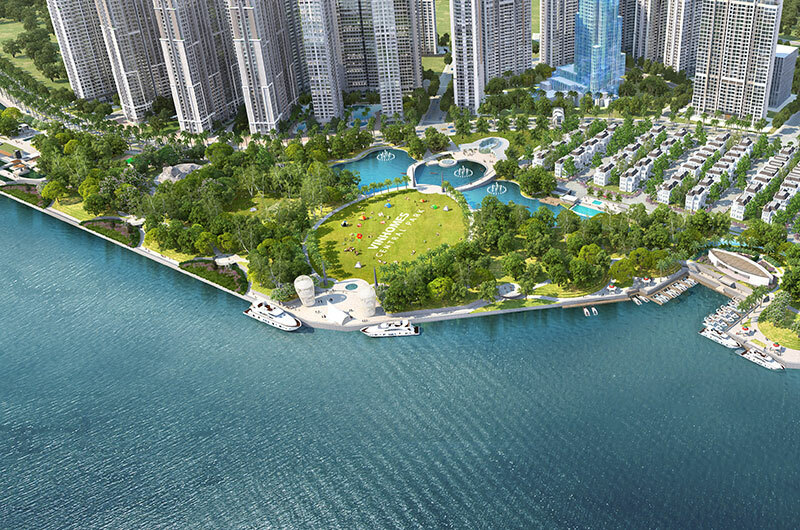 Please kindly contact us at: 0909 288 281 (Viber/Whatapps/Zalo) for more information about Sunrise Riverside.